Is your group looking for a venue that caters to a broad range of interests? 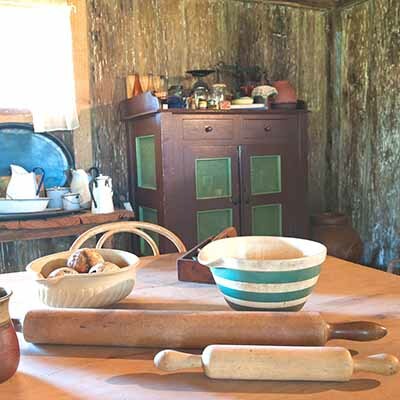 Why not consider Mont De Lancey Historic Homestead. 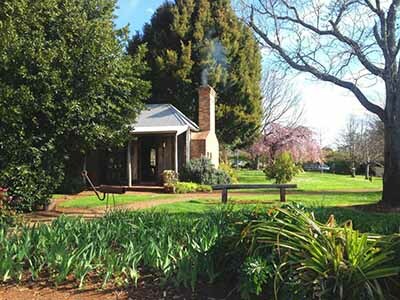 Located in the beautiful Yarra Valley only an hours drive from Melbourne, Mont De Lancey offers a perfect day tour destination for groups. Please allow two hours for your visit plus time for lunch or morning tea if required, this time can be customized to suit your needs. Group tour Bookings are $8 per person. For enquiries and booking for the Mont De Lancey Tour – Email us or Phone 5964 2088. We are open Wednesday to Sunday between 10am and 4:30pm or Monday and Tuesday by appointment. Food and drinks prices are additional. 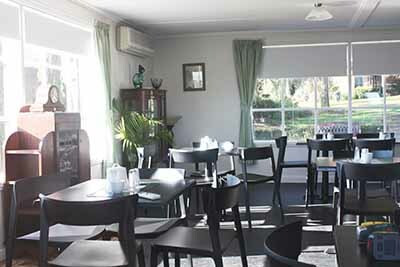 Contact Sheryl at Monty’s Tearoom on 0403 415 194 to make a booking.